Ideally situated between Paris and Belgium, the city of Saint-Quentin presents a certain geographical advantage. Do you want to organize a conference in Saint-Quentin? 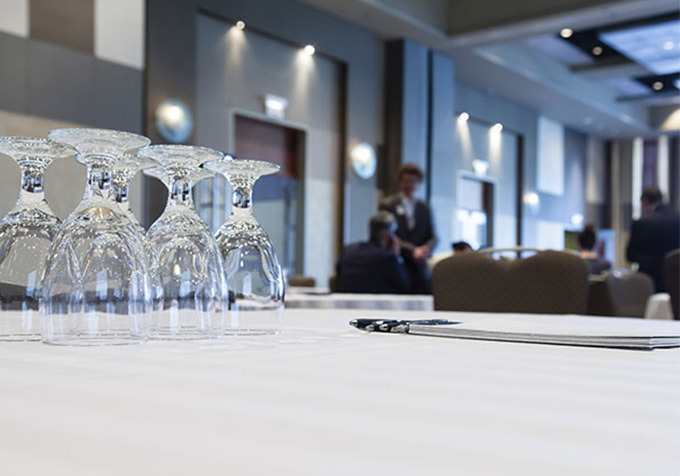 Our hotel will welcome you for the occasion in its 49 m² conference room. 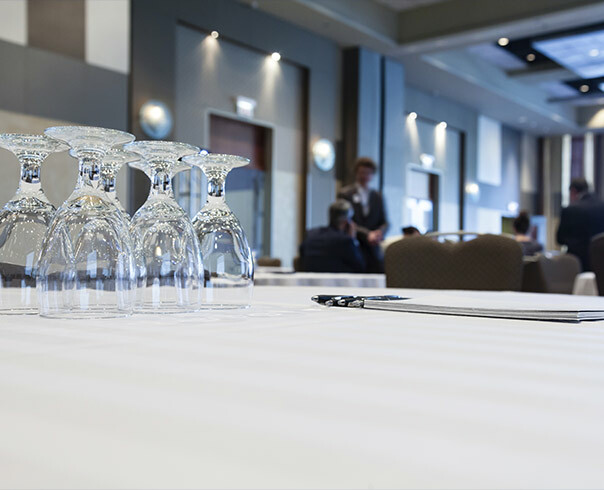 Wi-fi, blackout curtains, flipchart, video projector, overhead projector... All these modern amenities and much more are at your disposal for your conference. The hotel's serene atmosphere will let you to work in peace. In addition, you can enjoy a snack break at the time of your choosing. A welcome coffee is offered free of charge.